Do you ever aspire to be a columnist? Are you a subject expert who wish to share your view with others? Here is an opportunity for you! This blog is a great platform for Shangri-La colleagues to share your experience and insights. Guest Editor We are now inviting passionate colleagues to write for our columns: Career Tips, Rapport, Learning & Development, and Nature. Colleagues who are interested to be a guest editor please enroll here by 10th July. We will contact you very soon. 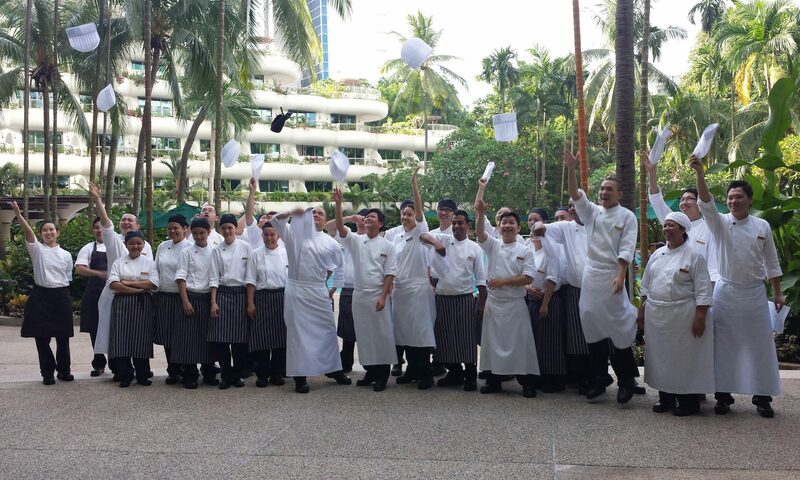 #100memories To celebrate our 100th hotel, we would like to collect Shangri-La memories from our colleagues. Click here for more details.